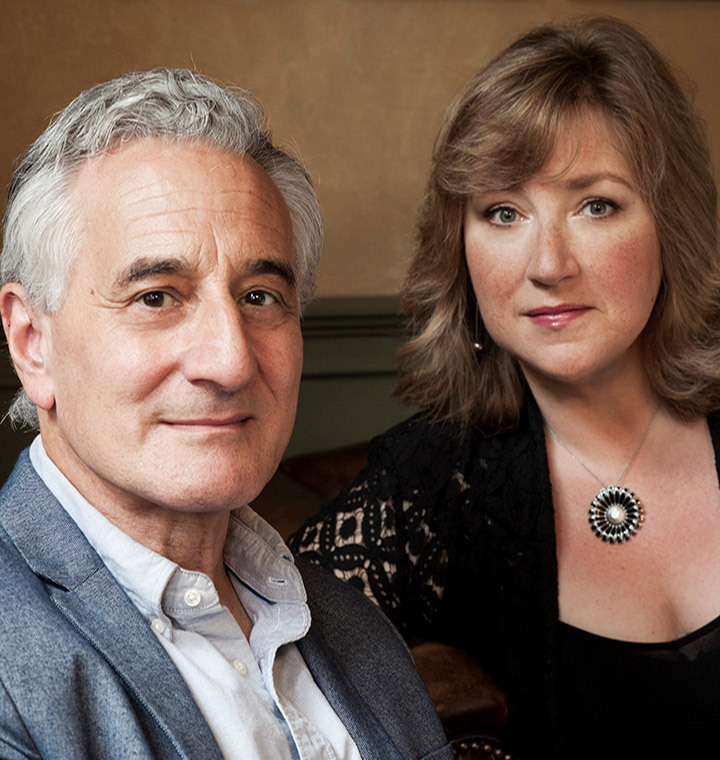 Acclaimed pianist Lucy Parham performs some of Rachmaninoff’s finest and most poignant music for solo piano alongside celebrated actor Henry Goodman. Elégie chronicles Rachmaninoff’s exile from Russia and his longing for his homeland. Scripted from the letters and diaries of the great composer. (No interval).